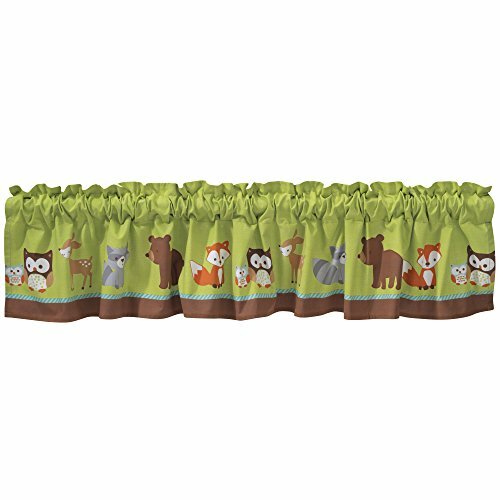 Friendly woodland characters decorate the window valance which is 54" long and has a 10" drop. Valance is made of a cotton/poly blend, and has a 2 3/4" rod pocket. Imported. Care instructions: machine wash cold with like colors. 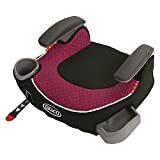 Gentle cycle. Do not bleach. Tumble dry low. Iron on lowest setting as needed. Imported. This friendly forest collection by bedtime originals features a gathering of charming woodland animals. Our friendly raccoon is appliqued in a soft mink fabric in two shades of gray. Rolling hills, colorful leaves, and our playful characters add to this happy nursery.